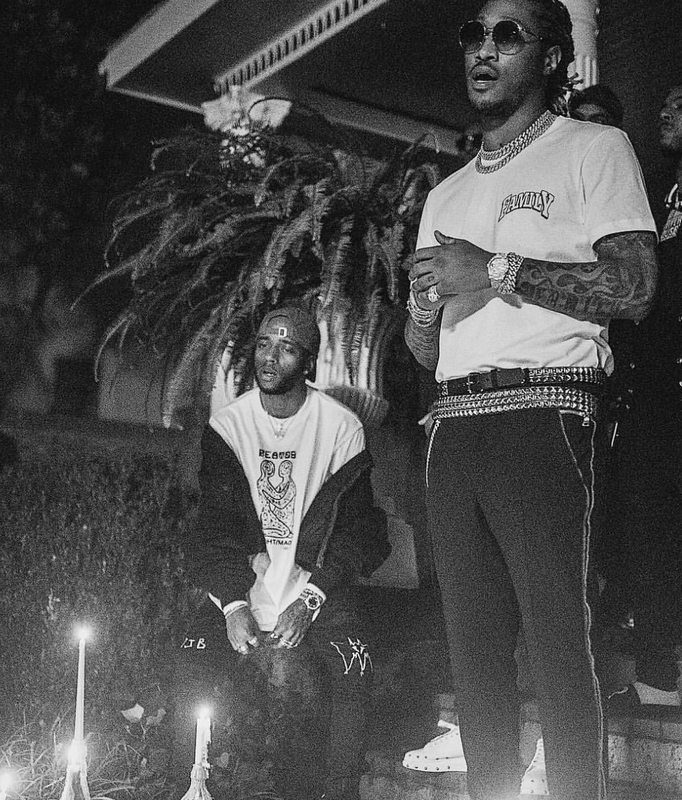 6lack just dropped the official music video for “East Atlanta Love Letter,” the album titled track off his sophomore album that arrived last Friday. The visual depicts the singer/rapper sharing the scene with his collaborator and fellow Atlantan Future. Both make a trip to Zone 6 where they reflect in their lives in video and dish out lyrics about it.